Leeds United midfielder Chris Dawson has signed a new three-year deal with the Championship club. 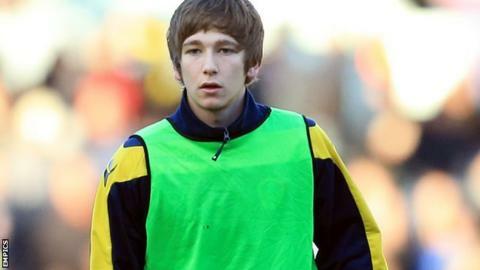 The 18-year-old, who is a Wales Under-21 international, made his debut in the 2-1 defeat by Derby in April. He told the official club website: "This will give me a lot more opportunities and I have more time to work on things and improve. "I had a shoulder operation a few weeks ago which went well so I'm looking forward to pre-season now."